Nowadays, on the Internet, there are many articles which give suggestions on various anti-virus software for computer with low configuration. Typically, the author of this article is based on the calculation of RAM, CPU, when we install and use antivirus software. 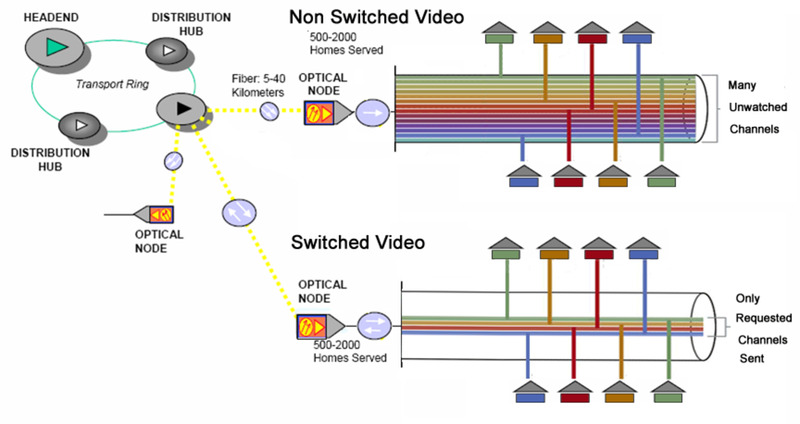 The following article will give you more innovative approaches. 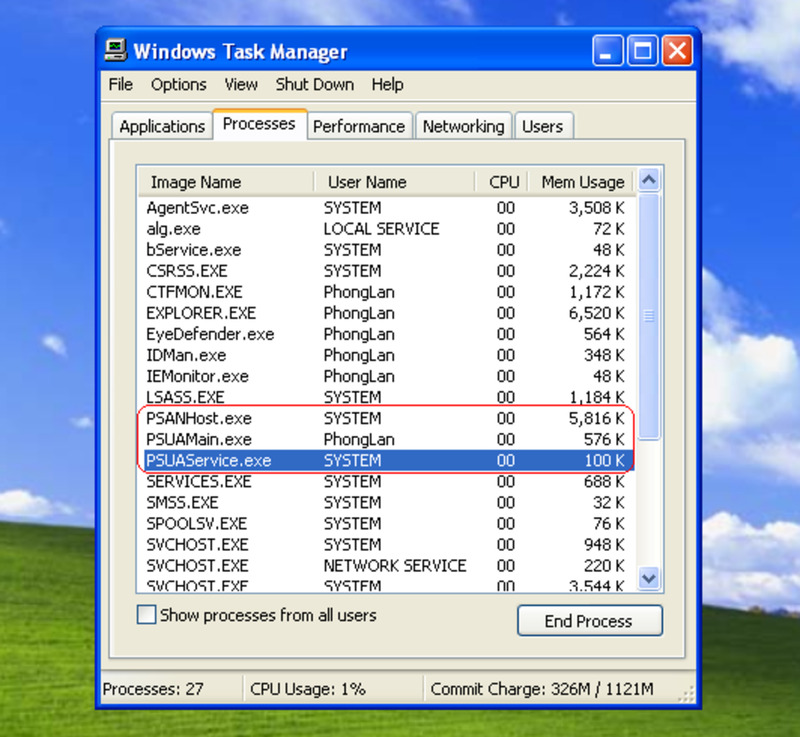 It is based on the experience of user who have used a computer with low configuration for four years. And I believe that it will give you the best choice. 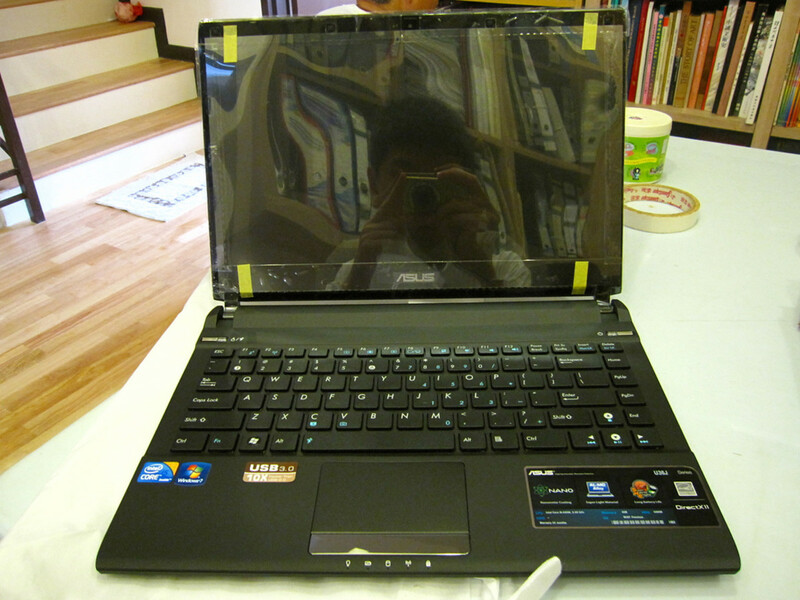 Before beginning this article, I would like to introduce the configuration of my laptop. To help you visualize easier, I will make a comparison: A computer with an average configuration at this time (early in 2015) has a configuration that is 10 times powerful than my computer. I've been using this computer for working for 4 years. And at this time, if you ask me: "Which is the best and lightest antivirus software?” I will answer immediately without thinking: "Panda Cloud Antivirus Pro". 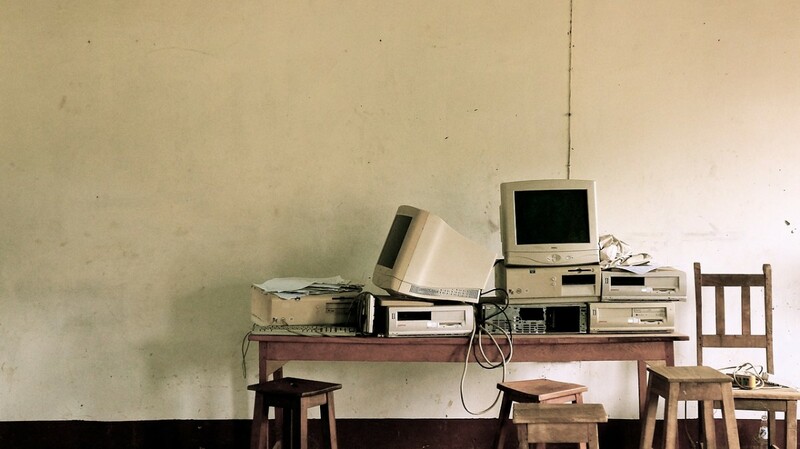 Before you read this article, What is your antivirus software? 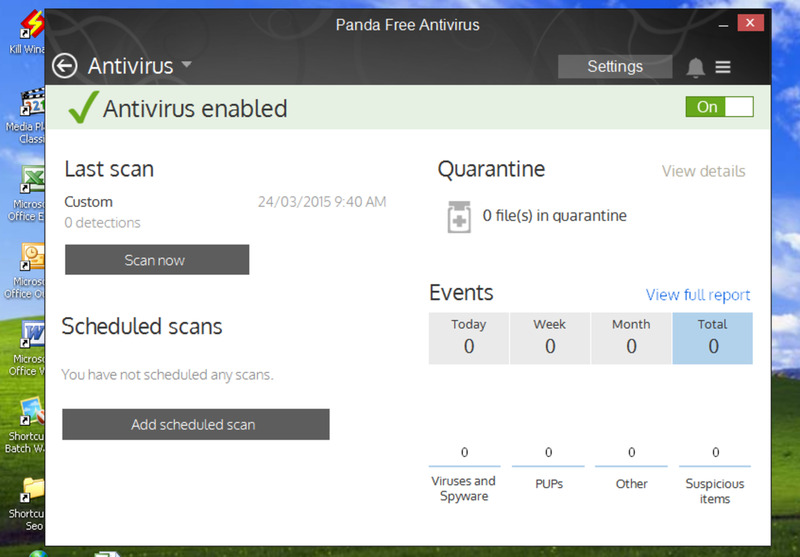 Why I choose Panda Cloud Antivirus to be an antivirus software for computer with low configuration? Lightweight and does not slow down your computer. After using the old computer for 4 years, I choose Panda Cloud Antivirus Pro because it can meet the three requirements above. In addition, Panda Cloud Antivirus has great features which help optimizing your computer's resources. Panda Cloud only provides basic and necessary protection, so that this antivirus software does not use too many resources on your computer. Maximizing the use of cloud computing technology to reduce the usage of resources in your computer to a minimizing level. Automatically upgrade to the new version. Panda Cloud Antivirus can automatically upgrade to the latest version when this latest version available. You do not have to pay any additional fee for this. Update the database without slowing down your computer. Since using Panda Cloud Antivirus Pro, my computer is not interrupted when antivirus software update. This is completely different from using Kaspersky, my computer often crashes when Kaspersky is updating. Do not slow down startup process and shutdown your computer. 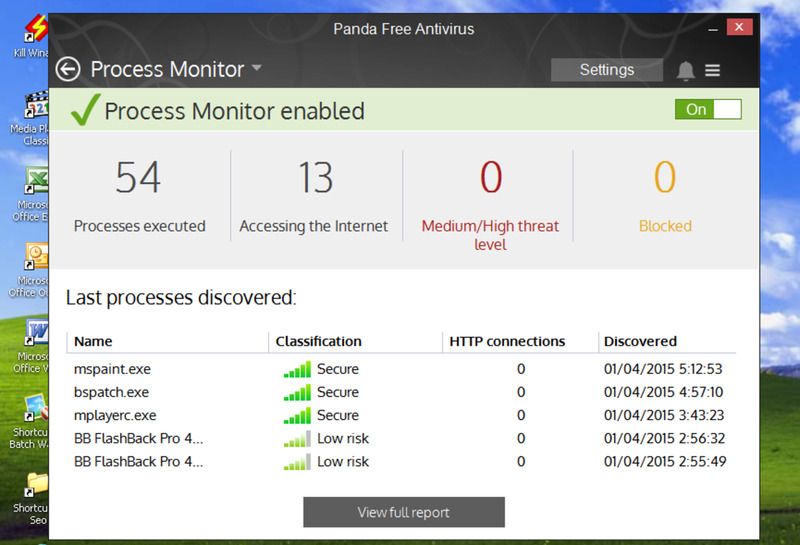 Panda Cloud Antivirus software is lightweight and good. Since using Panda Cloud Antivirus Pro, I can play the games such as Warcraft 3 and AOE without having to disable the antivirus software. I know that the ability to protect computer, Panda Cloud Antivirus cannot be better than Kaspersky or Norton. 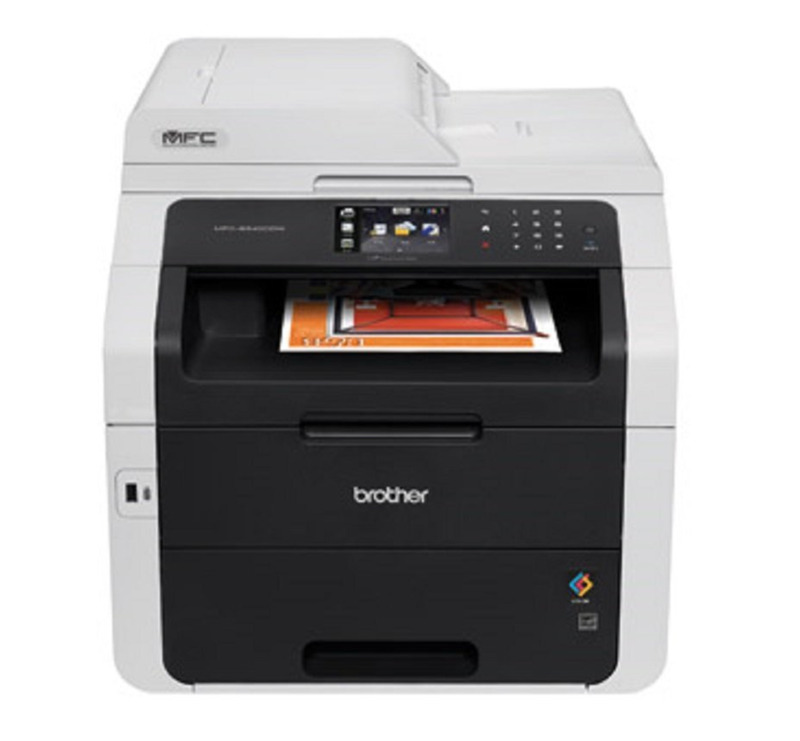 However, with a low configuration computer, this is the best option. 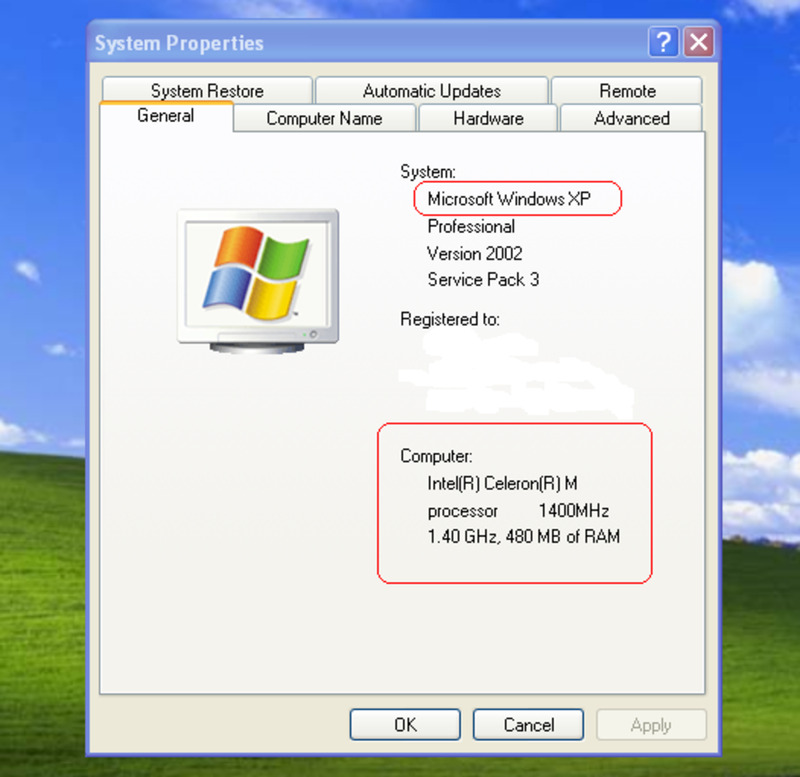 Kaspersky or Norton is too heavy for a low-profile computer. I have used Panda Cloud for more than 2 years, and now my computer is still safely protected. If you are using an old computer with low profile, try to use Panda Cloud Antivirus Pro. I believe that you will be satisfied when using it. When my subscription was about to expire, I got a desktop notification. That's somewhat annoying, but I could turn it off, or so I thought. Turning off the notification only turned off THAT notification. It doesn't turn off future notifications. After uninstalling it, I started to get emails for renewal. I unsubscribed, and I still keep getting them. Do you need more features and better protection for the computer with low configuration? 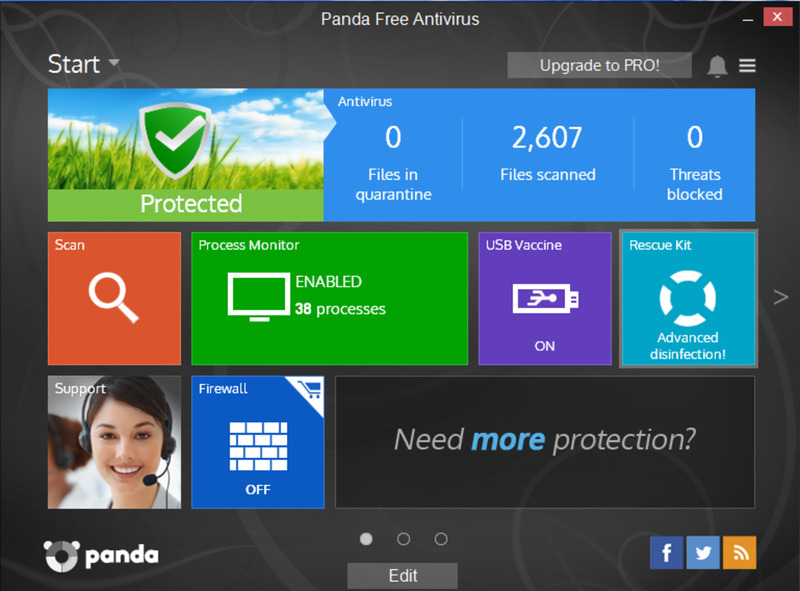 Panda Cloud Antivirus Pro is the antivirus software of the Panda Security company. Beside the Panda Cloud Antivirus, this firm also has many software such as: Panda Antivirus, Panda Internet Security ... These software has more features and obviously heavier than Panda Cloud Antivirus. I've tried Panda Antivirus on my computer and I realize that it uses more resources than Panda Cloud. However, it is still relatively light compared with antivirus software from other security companies. Should we choose Panda Cloud Antivirus, Panda Antivirus or Panda Internet Security? If you only need some basic protective solutions, choose Panda Cloud Antivirus. 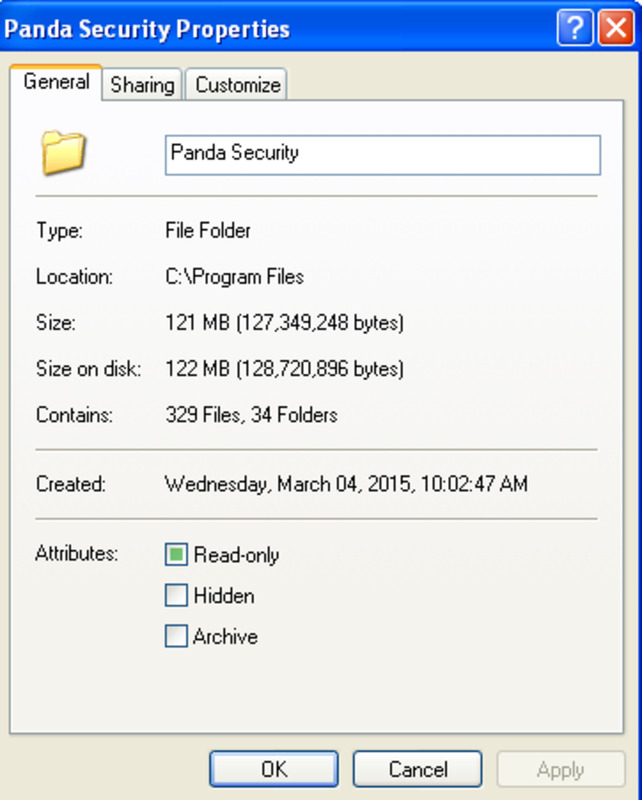 If you need more features, consider picking Panda Antivirus or Panda Internet Security. If you want your Ram <1 GB, choose Panda Cloud Antivirus. On the other hand, if you want your Ram> = 1GB, select Panda Antivirus or Panda Internet Security. Thank you for your interest in this article. Hope you can find an antivirus software which suits you the best. What do you think about Panda antivirus software? @Dressage Husband: Thanks for comment, I think Panda is lighter weight than Trend Micro and Norton. But Panda is not better than Norton. I really d not know Panda as I use Trend also because it is lighter weight than Norton.